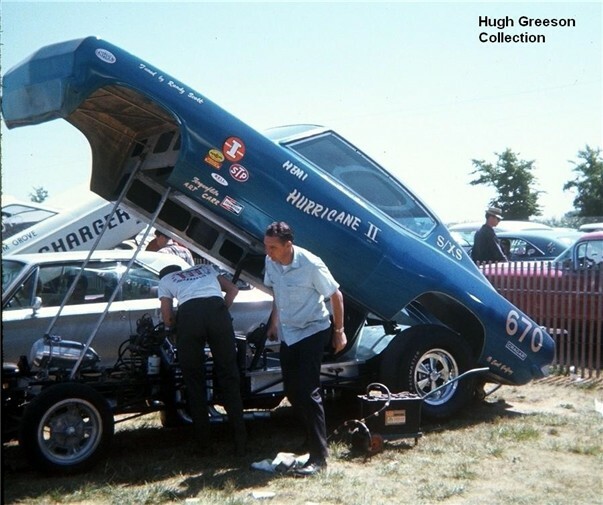 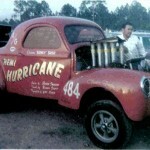 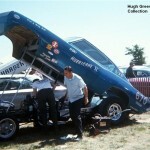 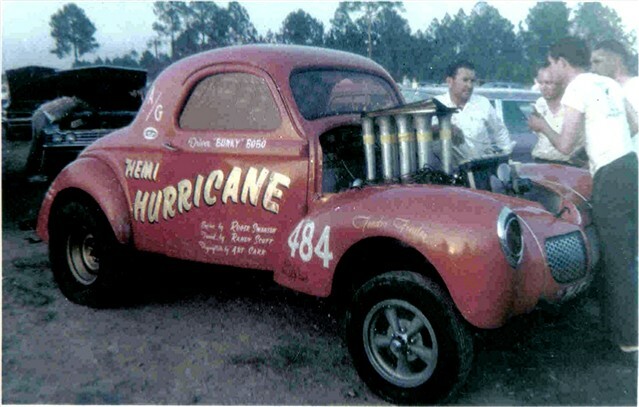 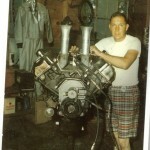 An early, if not the first, Hemi-Hurricane. 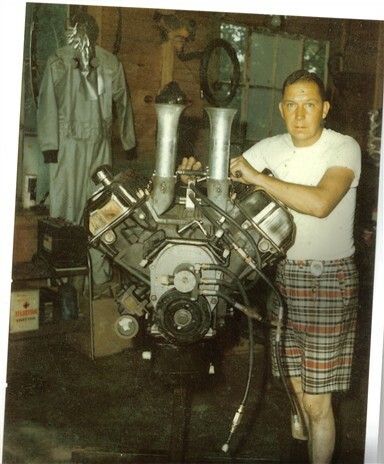 A little engine work. 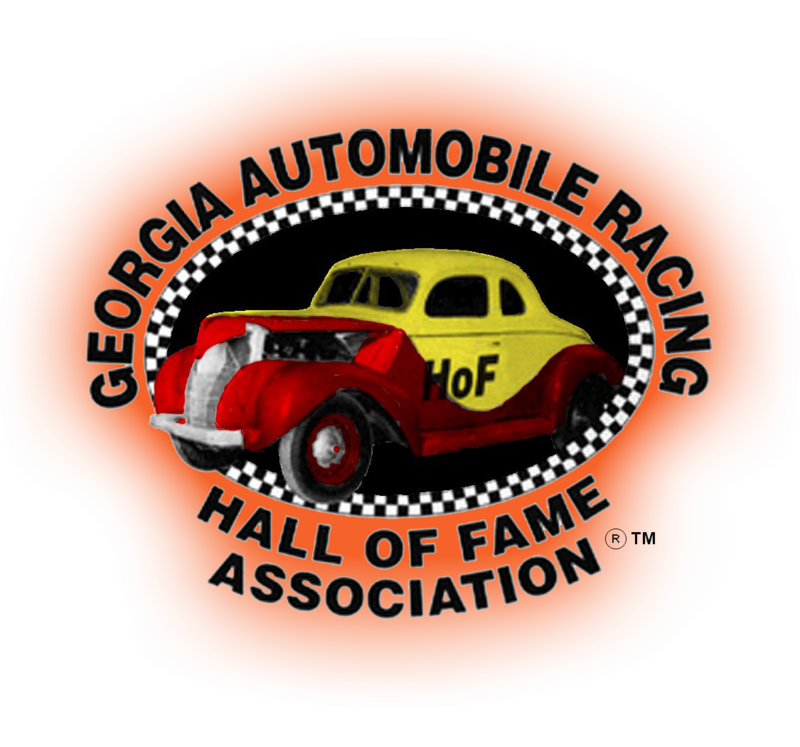 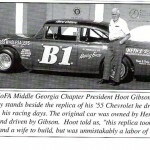 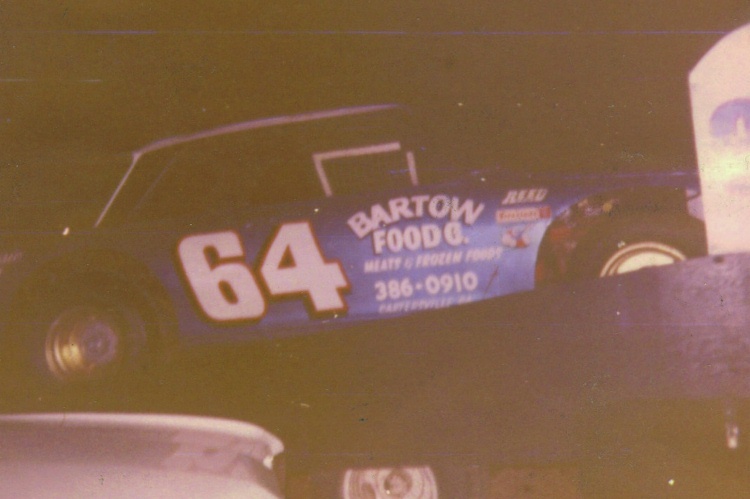 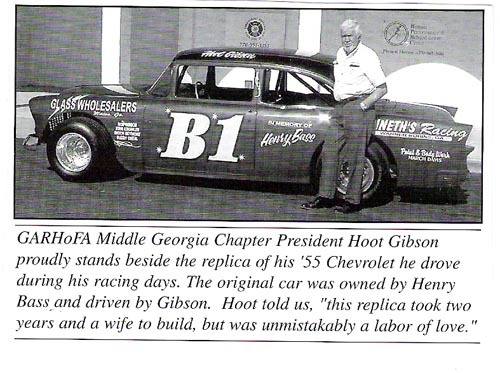 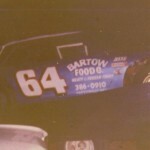 Many don't know that Bunky did a little dirt track racing in the early 80's at Dixie, Rome and Douglasville in the Cadet class.